I do requests so If you want something please ask! 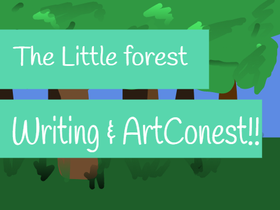 Open Writing/Art ycompetition Please join! !